DRC was mobilized for a beach restoration project in Surf City and Topsail Island, North Carolina immediately following Hurricane Florence. The storm system displaced large amounts of sand off the beaches and into the right-of-way. DRC used a variety of equipment to scrape the sand, screen it to remove particulates and debris, and then redistribute it along the beach. The screening equipment removed undesirables like wood and trash at a rate of 80 – 100 cubic yards per hour. 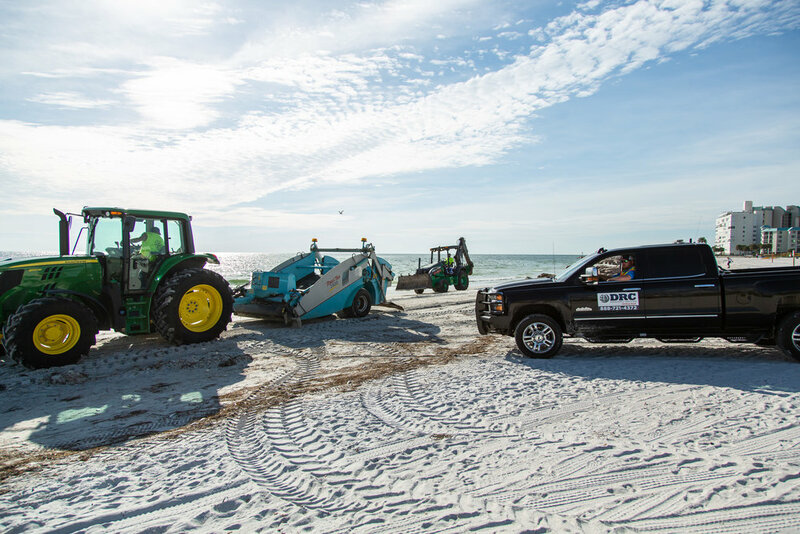 The pure beach sand was then loaded into dump trucks and distributed along the shoreline to rebuild dunes and contour the beaches. 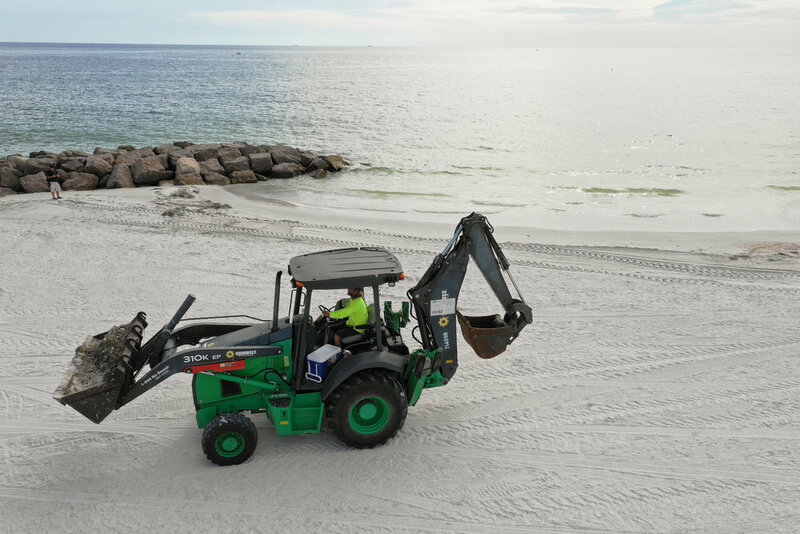 DRC had contracts and equipment in place before the storm hit the east coast, ready to bring this beautiful beach back to normal. DRC Emergency Services is the country’s largest disaster and emergency response company. DRC mobilized in Wilmington, North Carolina before Hurricane Florence made landfall in September 2018. DRC worked with city officials before, during, and after the storm, implementing plans for debris removal and getting the city back to normal. In early September 2017, Hurricane Irma made history as the most intense Atlantic hurricane to strike the United States since Katrina in 2005. Hurricane Irma made landfall on the Florida Keys as a category 4 storm and triggered one of the biggest blackouts in U.S. history leaving over 13 million people without power. DRC met with the Florida Department of Transportation prior to Hurricane Irma’s landfall and was pre-staged with Project Managers within 18 Counties including Taylor, Madison, Dixie, Levy, Gilchrist, Lafayette, Suwannee, Hamilton, Columbia, Union, Alachua, Bradford, Baker, Nassau, Duval, Clay, Putnam and St, Johns County. Following Irma, DRC simultaneously activated 8 PUSH contracts within these counties. Additionally, DRC provided food services to Palm Beach Gardens and Coconut Creek, prior to and after landfall. In the aftermath of Hurricane Irma, FEMA designated 48 counties within Florida as federal disaster areas. The majority of debris created by Hurricane Irma is vegetative debris. 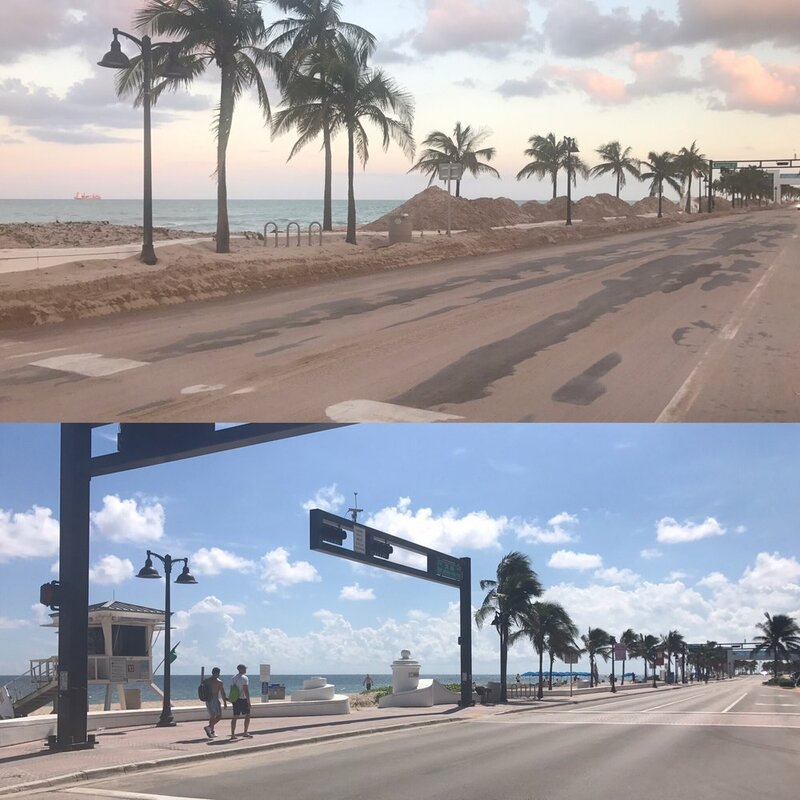 To date, DRC has removed over 27,000 hazardous trees within the Cities of Miami and Fort Lauderdale and has reduced over 650,000 cubic yards of vegetative debris, in both jurisdictions combined. DRC was activated in 26 jurisdictions simultaneously while managing 13 debris management sites. In late August 2017, Hurricane Harvey hit southeast Texas as the first Category 4 hurricane to make landfall in the United States since Hurricane Charley in 2004. Cities on the Southeast Coast of Texas, such as Aransas Pass and Port Aransas, took the brunt of the initial impact of this tremendous storm. DRC provided food, cots and logistical needs to Jefferson County, the City of Pasadena, and the City of Port Arthur prior to landfall and in the initial aftermath of the storm. 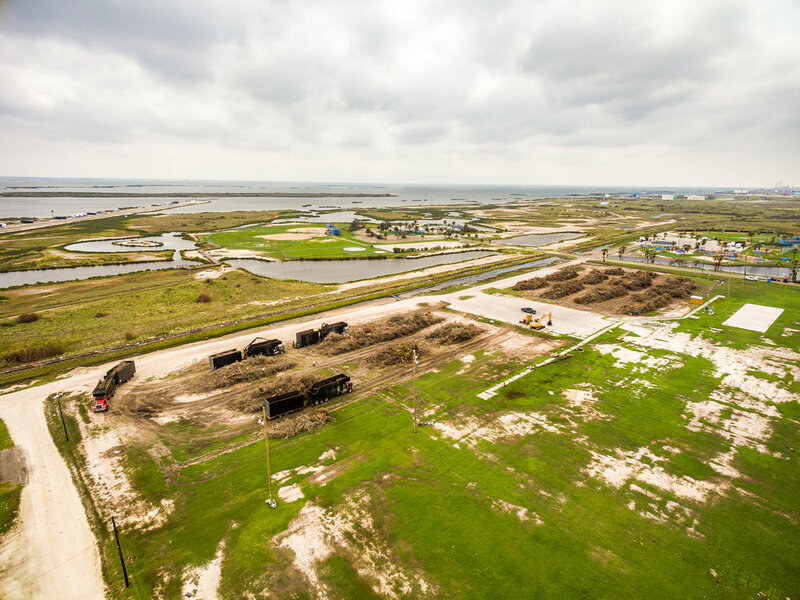 Seventy-two hours before the storm made landfall, DRC personnel were stationed in Aransas Pass working with officials to form a plan of action. Within 12 hours after the storm hit, DRC was mobilized. In a little over two months, DRC is 90% complete and the project is coming to a close. As the first major hurricane (Category 3 or above) to make landfall in the United States since Hurricane Wilma in 2005, Hurricane Harvey poured more than 19 trillion gallons of rainwater on the State of Texas causing FEMA to designate 41 counties within Texas as federal disaster areas. According to FEMA, the Houston area experienced 51.88 inches of rain – the largest amount of rainwater to ever be recorded in the continental United States from a single storm. To date, DRC has recovered and reduced over 1,500,000 cubic yards within Harris County and the City of Houston. Additionally, DRC has removed over 15,000 hazardous trees and counting. DRC was activated in 17 jurisdictions following Hurricane Harvey including the City of Texas City, Port Neches, Nederland, Groves, Humble, Taylor Lake Village, Cleveland, Bellaire, Piney Point Village and Waller County. Additionally, simultaneously ran more than 16 debris management sites during this activation. The flood that affected South Louisiana in August of 2016 caused severe damage to thousands of homes and businesses. DRC Emergency Services mobilized contracts in East Baton Rouge Parish, Lafayette Parish, St. Martin Parish, Ascension Parish, Iberville Parish, Tangipahoa Parish and the Town of Baker La. 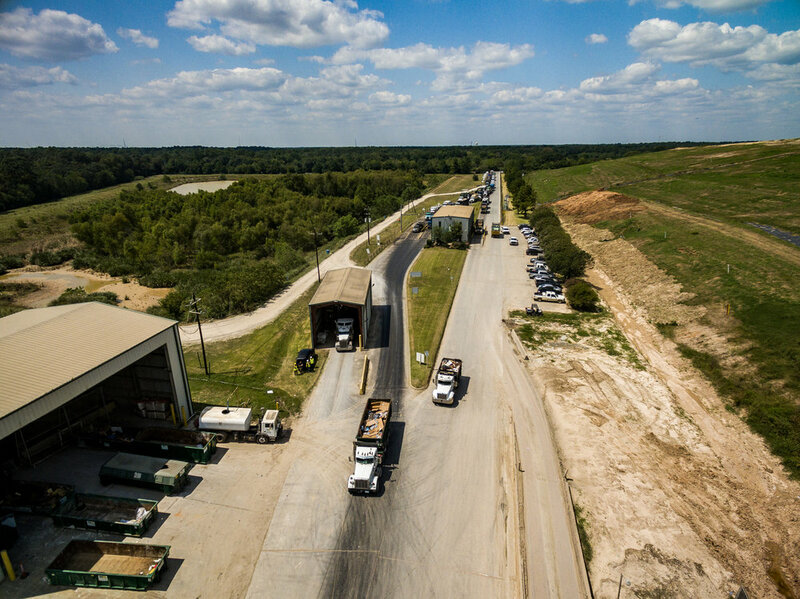 This event required the use of over three hundred hauling vehicles collecting and processing and/or recycling over 2.5 million cubic yards of construction and demolition debris, over 250 tons of household hazardous waste and thousands of white goods. Many of the projects involved extended R.O.W. work requiring the use of R.O.E. documentation and procedures. 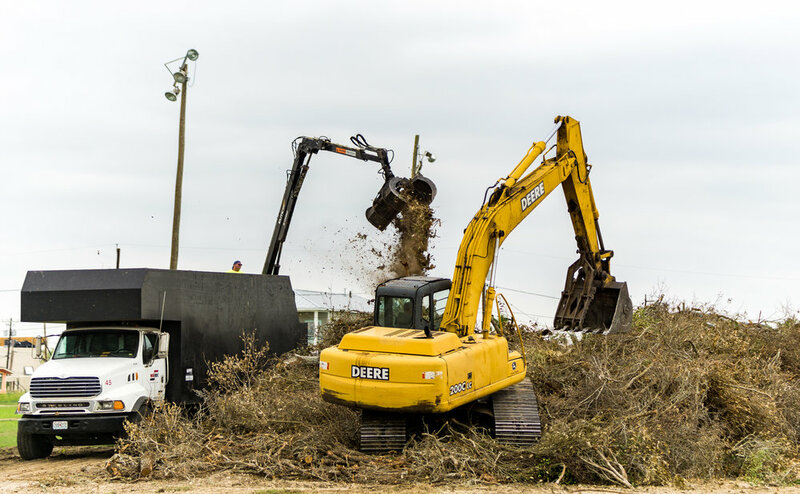 In East Baton Rouge, two temporary Debris Management Sites (DMS) were opened and operated to compact and recycle C&D debris prior to haul out for final disposal. These sites operated with such efficiency that FEMA and the USACE filmed the operation to use in training sessions. The severe weather in March resulted in flooding in all of Louisiana followed by April flooding in Texas. DRC responded to its standby customers in the City of Houston and Harris County, Texas while simultaneously working in Tangipahoa Parish, Louisiana. In Louisiana, the widespread flooding was mapped and prioritized from the air. DRC’s crews provided immediate relief to impacted residents by removing water-soaked construction and demolition debris quickly and efficiently. Electronic waste, household hazardous waste and white goods were collected and processed separately. Tornadoes ravaged Texas and North Carolina in late April and early May. 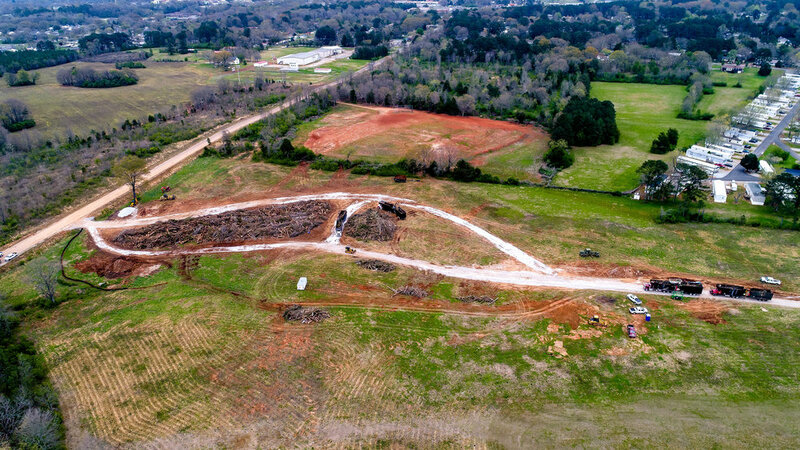 DRC was called upon for debris collection, processing and disposal in Smith County, Texas via a TXDOT contract and in New Hanover, N.C. by way of a “standby” contract. The days of January 22nd through the 24th 2016 saw a blanket of snow across the Mid -Atlantic States primarily in areas unaccustomed and ill-prepared to deal with such massive quantities. Many areas experienced an accumulation in excess of three feet which caused a suspension of municipal services and massive cancellations of business operations. DRC’s response team established operations in Washington D.C. on the evening of the 22nd and began mobilizing equipment and manpower in assistance to the Maryland Highway Authority, the Maryland Department of General Services, Prince Georges County, Maryland, the City of Baltimore and Loudoun County Virginia. Operations continued twenty-four hours per day for ten days which required two operators per piece of equipment and around the clock management and support personnel. As a result of DRC’s quick response, a long term contract was secured with one of the tasking jurisdictions. Following the April 2015 event, DRC was activated in response to Straight line winds affecting the City/Parish of East Baton Rouge. In as little as 30 days, crews had scoured the city and returned it to its pristine state. 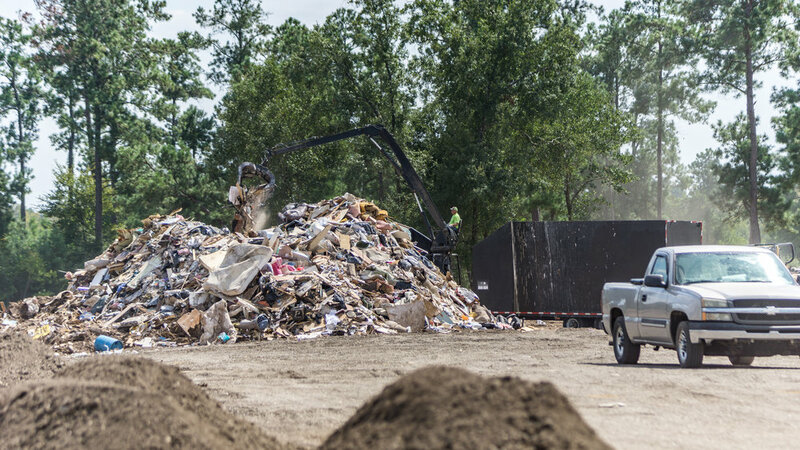 All of the debris collected was quickly processed by grinding and ultimately recycled and used as fuel. DRC emergency Services also responded with adequate resources to Ascension Parish for an efficient and timely debris removal and recovery process. 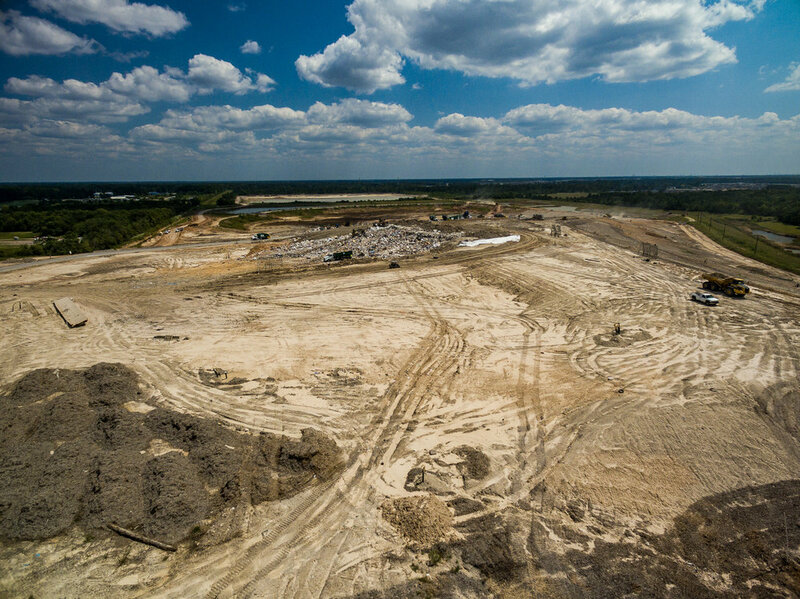 DRC was activated under its existing City of Houston “Standby” contract to collect approximately 250,000 cubic yards of mostly construction and demolition debris. Additionally, DRC was tasked with tracking this debris from “cradle to grave” with an emphasis on recycling. The City of Bellaire also activated DRC under an existing Standby contract in response to the historic floods in May of 2015. While the volume produced in Bellaire was not significant, DRC mobilized rapidly to return the city to a normal state. Additionally, DRC responded to the needs of the Texas Department of Transportation by performing tree and debris removal with the Houston District as required by the department. DRC has nearly 30 years of experience - for additional project information, please contact us.